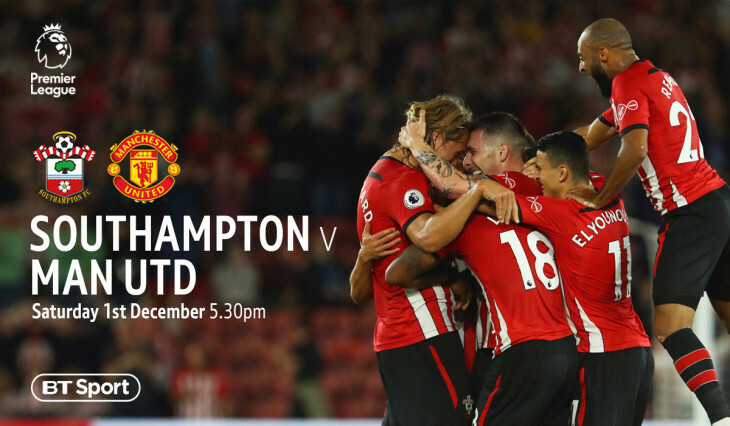 Begin the festive season with live coverage of Southampton v Man Utd across all 8 screens. Get the best seat in the house, whilst enjoying a great selection of beers and spirits. Not to forget, our authentic food menu giving your the best in Indian Tandoor pub food.